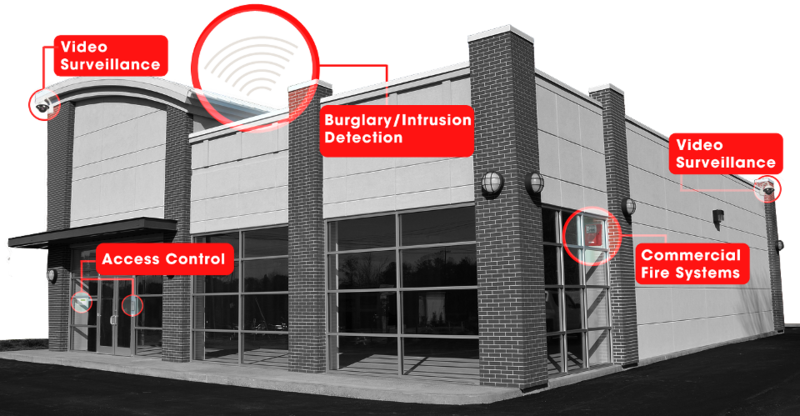 In a high crime society, it's vitally important to have 24 hour professional security, close by and "Always There". 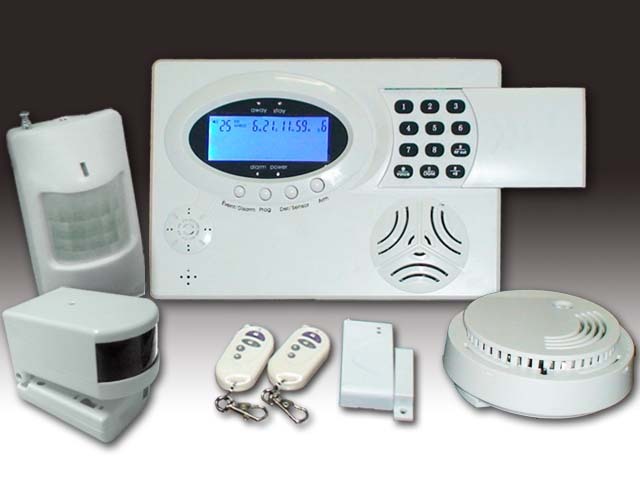 PEL Security offers our customers a range of comprehensive state-of-the-art security solutions, from burglar alarms to installation, to 24 hour a day alarm monitoring, to CCTV systems, electric fencing and more, backed by South Africa's largest, most professional Armed Response fleet. 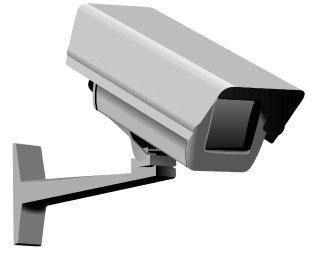 Throughout our organisation, PEL Security personnel are of the highest calibre, psychometrically tested and then trained and monitored to the highest industry standards. 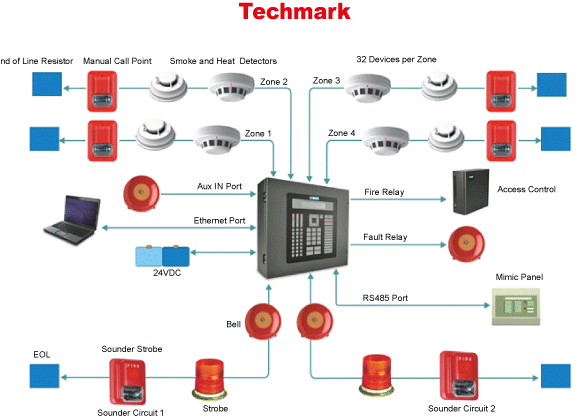 The use of closed circuit television monitoring to prevent or detect crime and enhance public safety has become essential in areas where the security and safety of residents, staff, customers and assets of business is paramount. 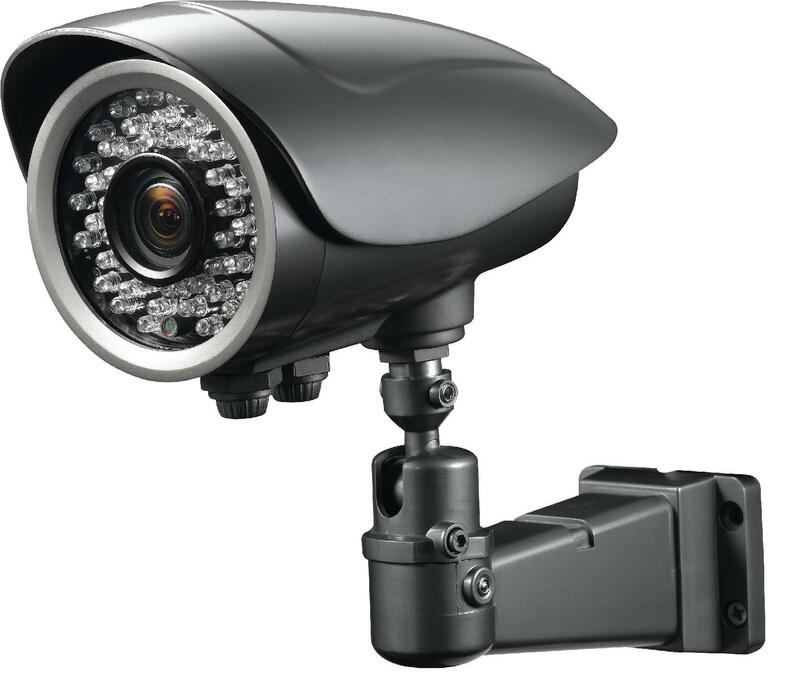 There is no better crime deterrent than CCTV. 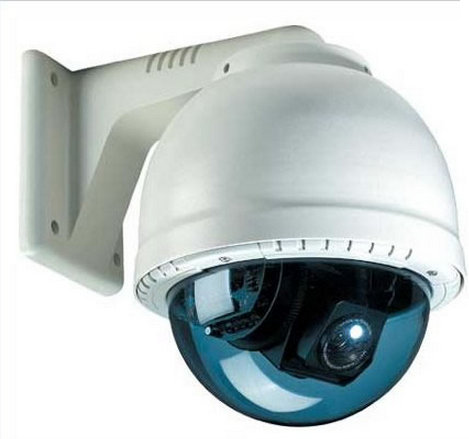 PEL Security’s vast experience in the security industry makes us leaders in the use of best class technology and allows us to offer the highest quality of equipment and service to our clients. 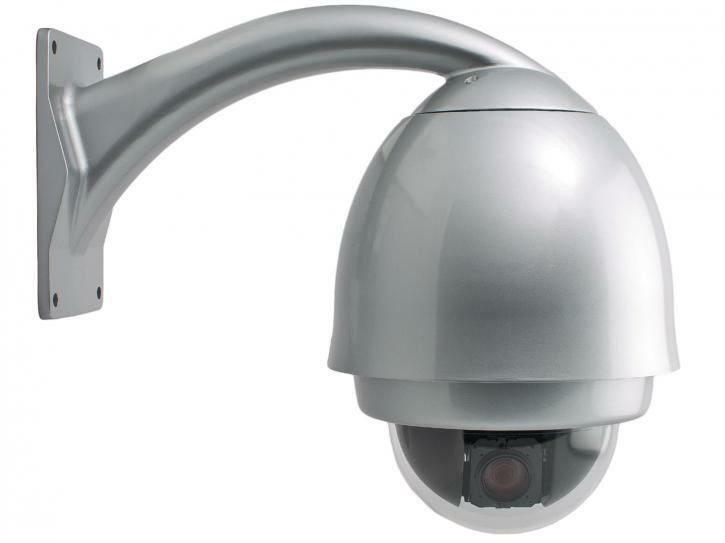 PEL Security offers a range of CCTV systems for all needs and applications, as well as professional system installation and on-going maintenance of these systems. 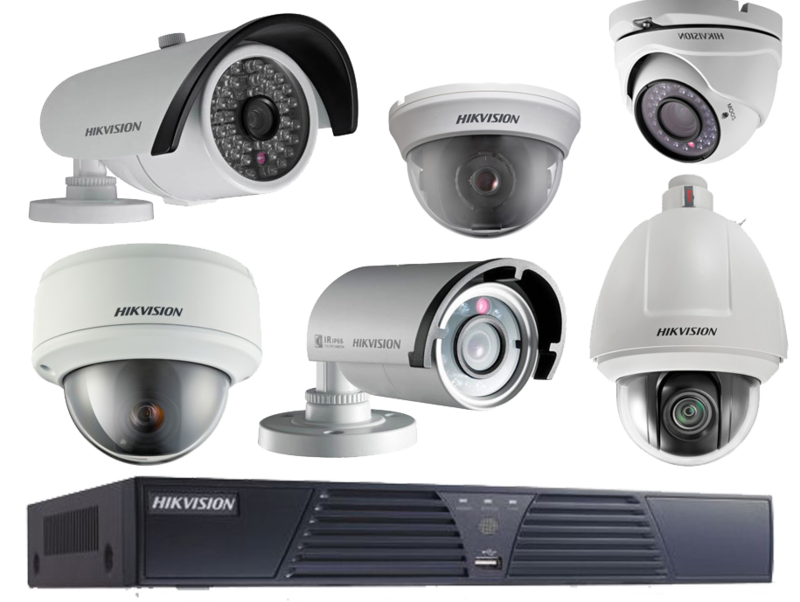 We guarantee that our CCTV systems are installed to the highest standards to provide maximum security in the most efficient way. 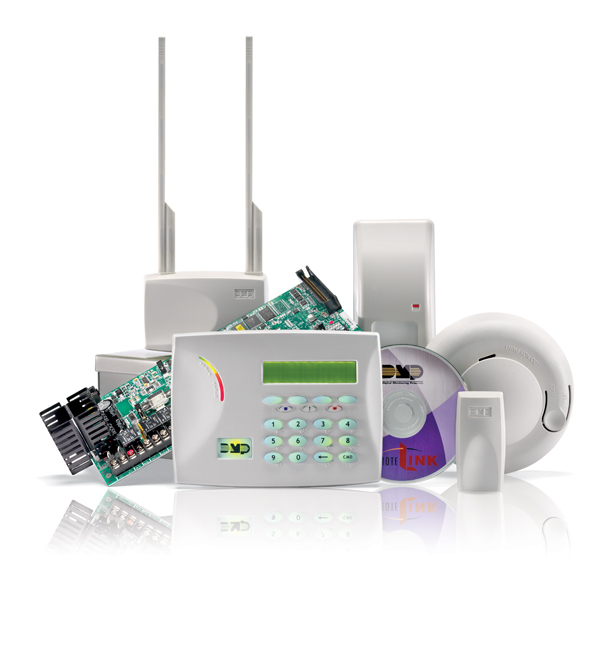 We also provide a comprehensive range of additional electronic solutions to suit a wide variety of specific needs and applications, tailored to suit unique requirements. Build & Design: Midvaal Trade by Craigh Burger 065 966 5547.